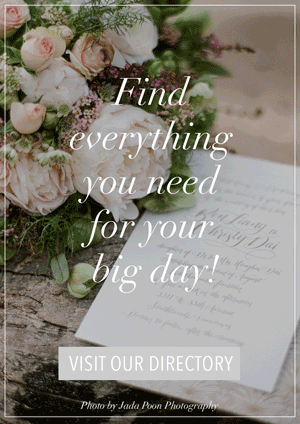 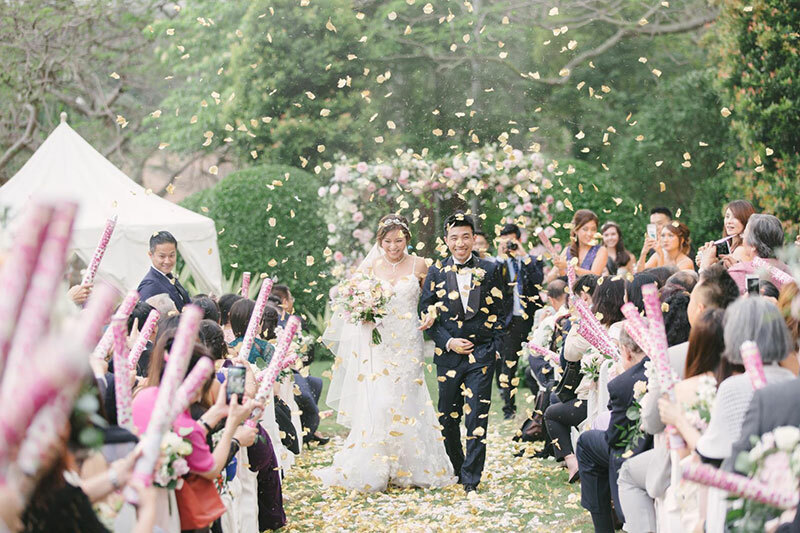 We never tire of garden weddings. 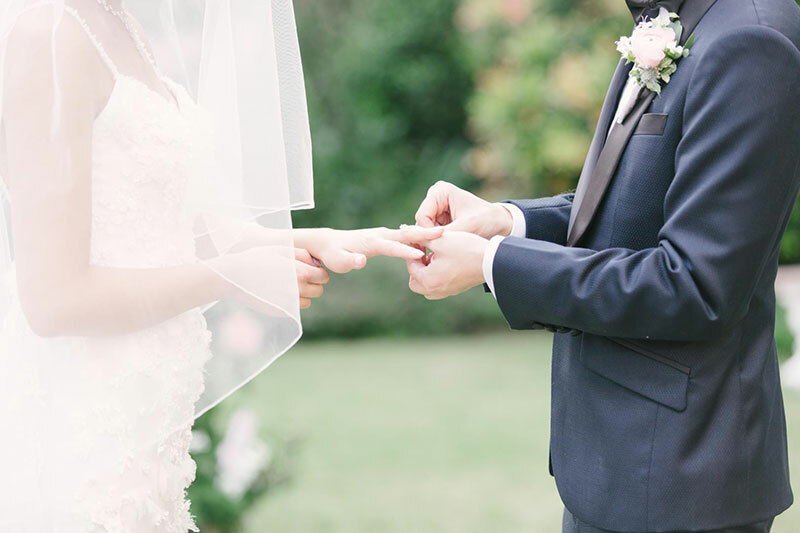 There’s just something irresistibly refreshing about the outdoors. 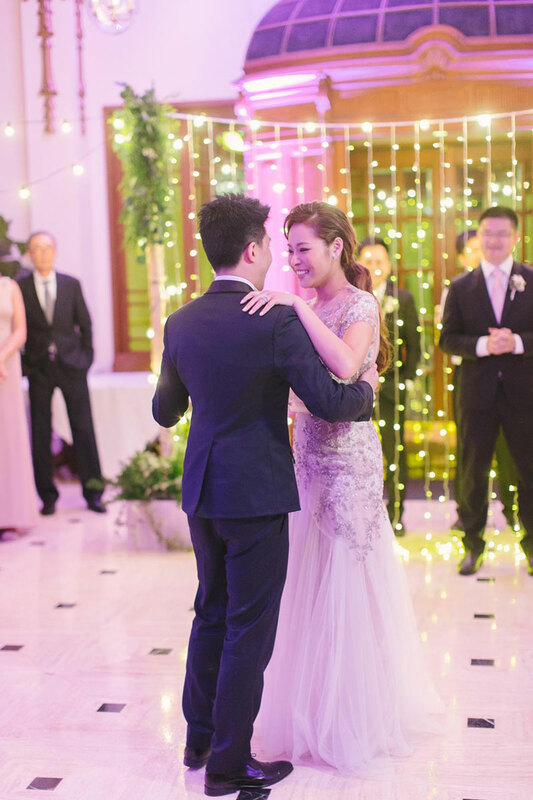 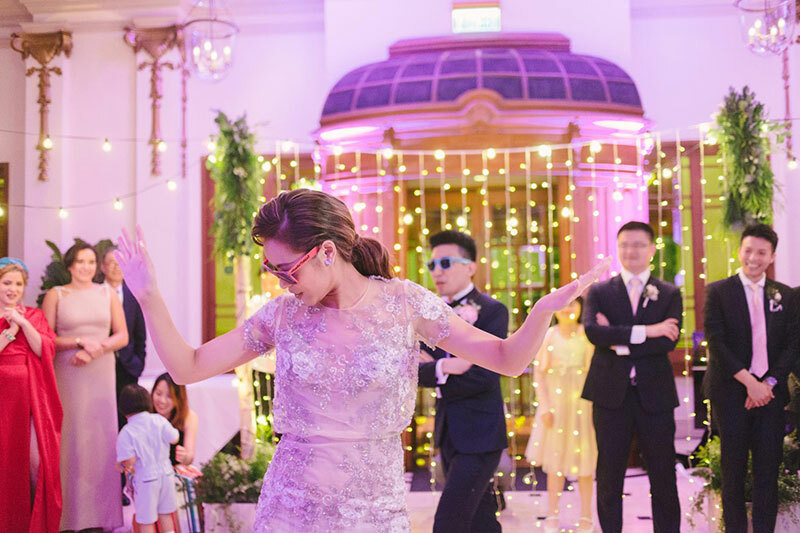 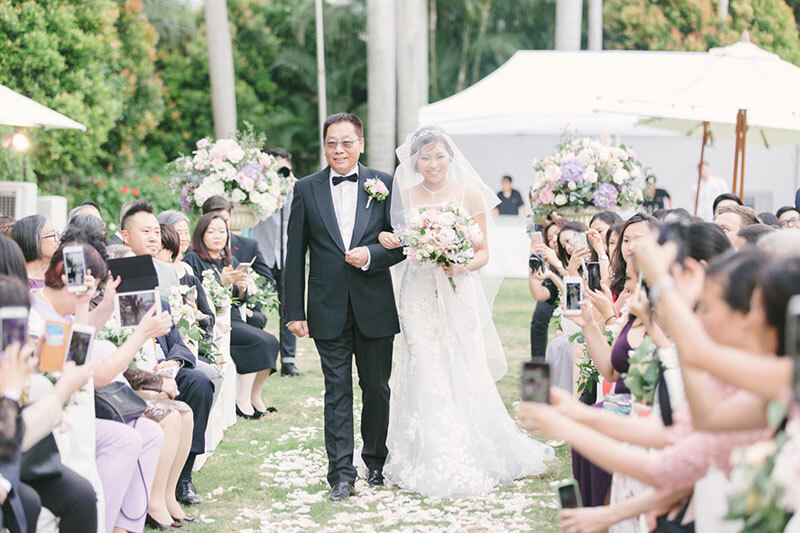 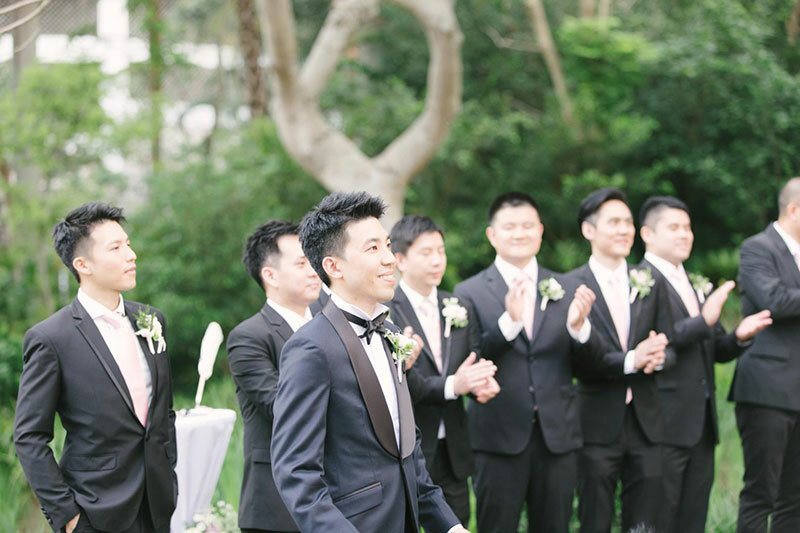 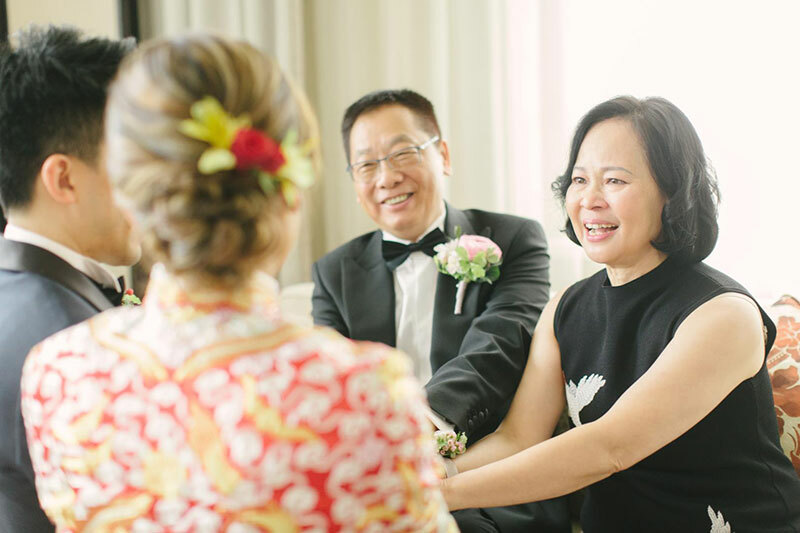 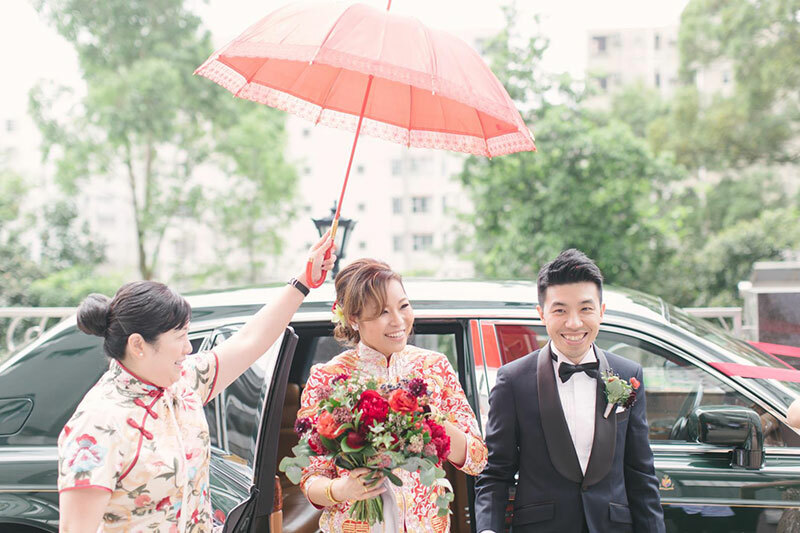 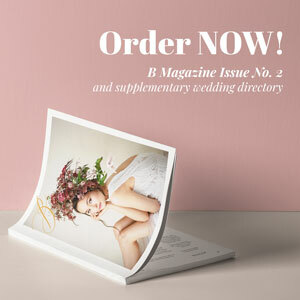 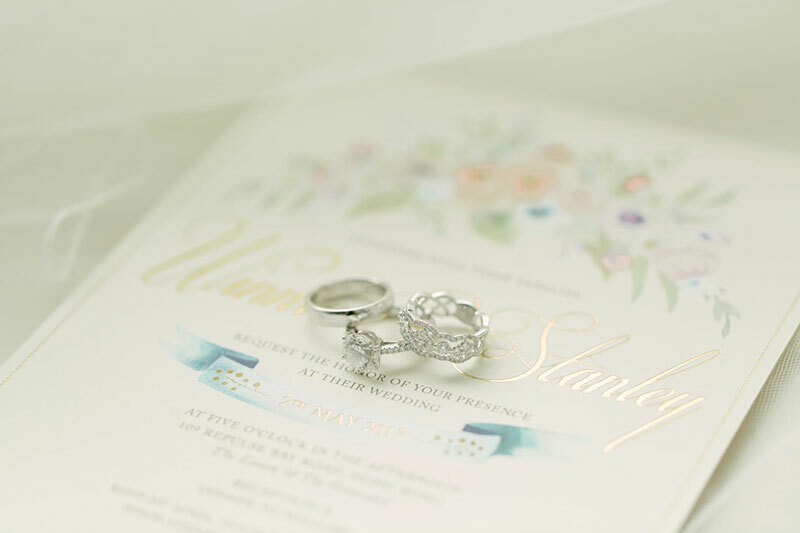 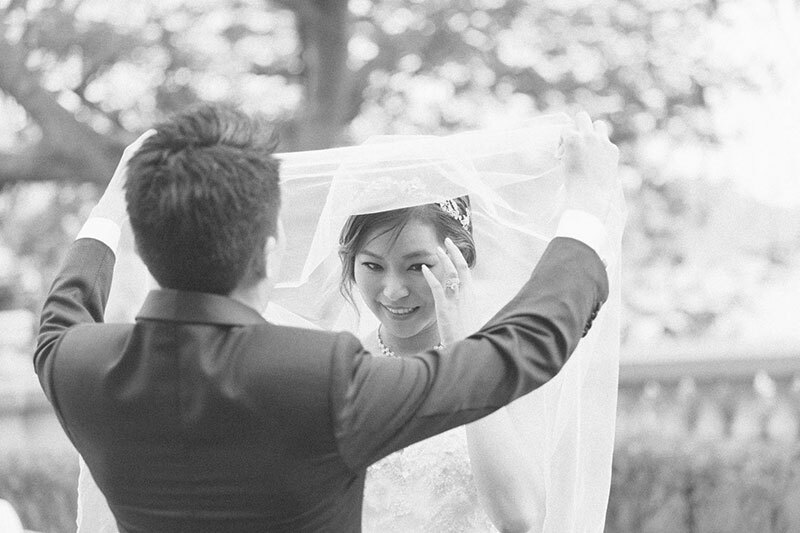 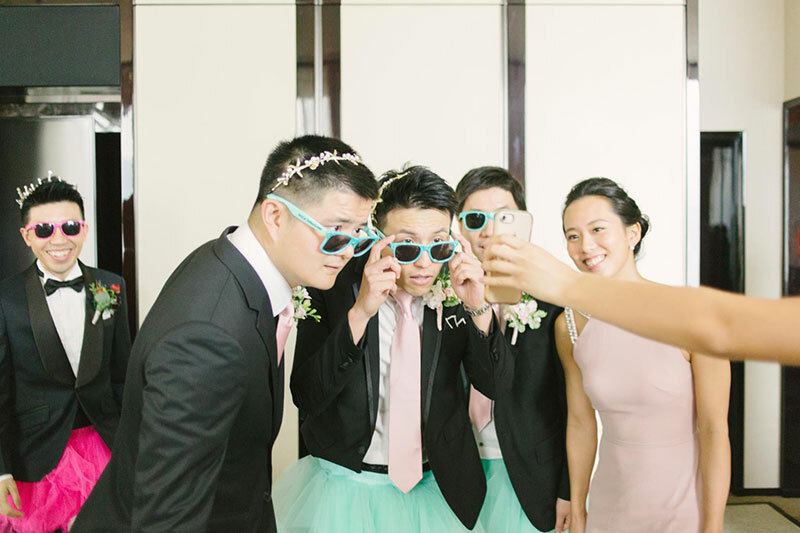 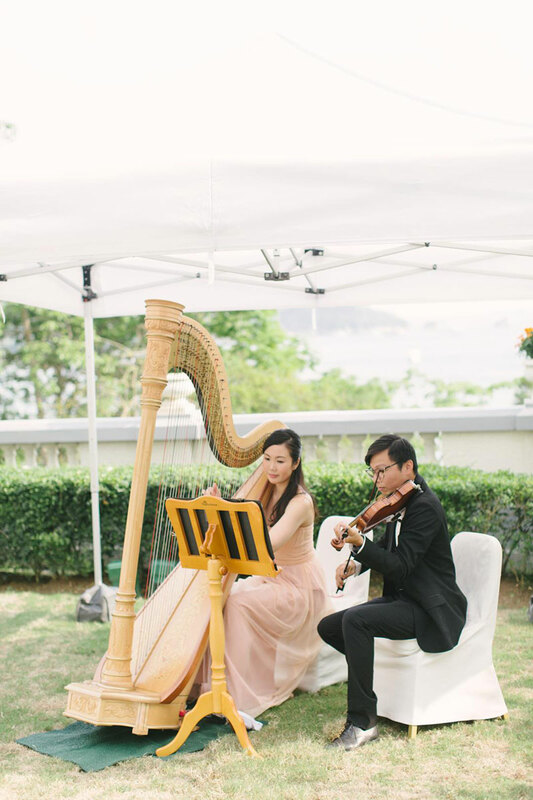 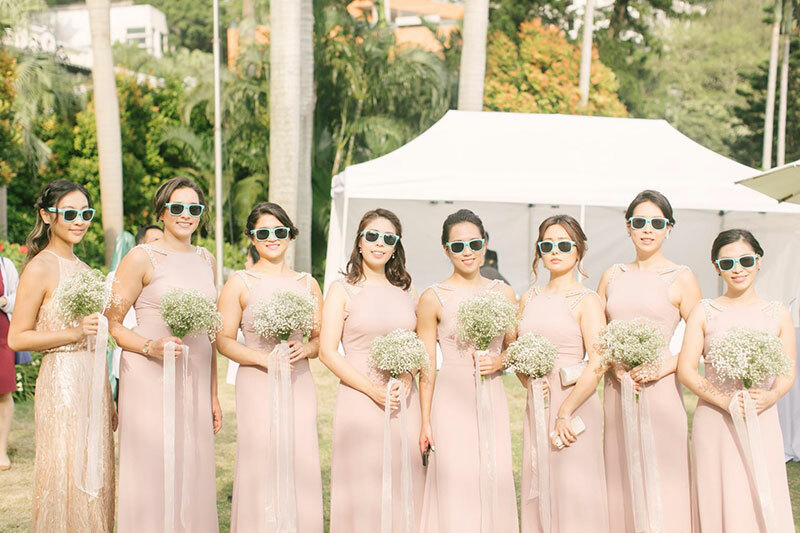 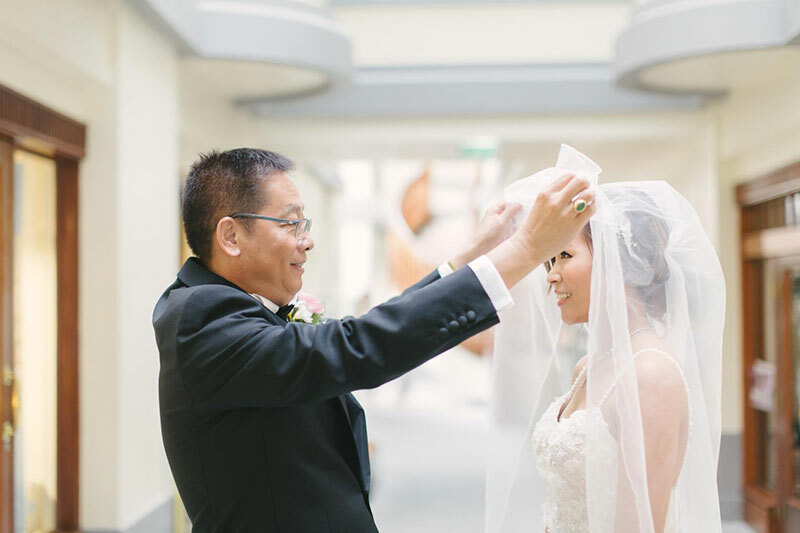 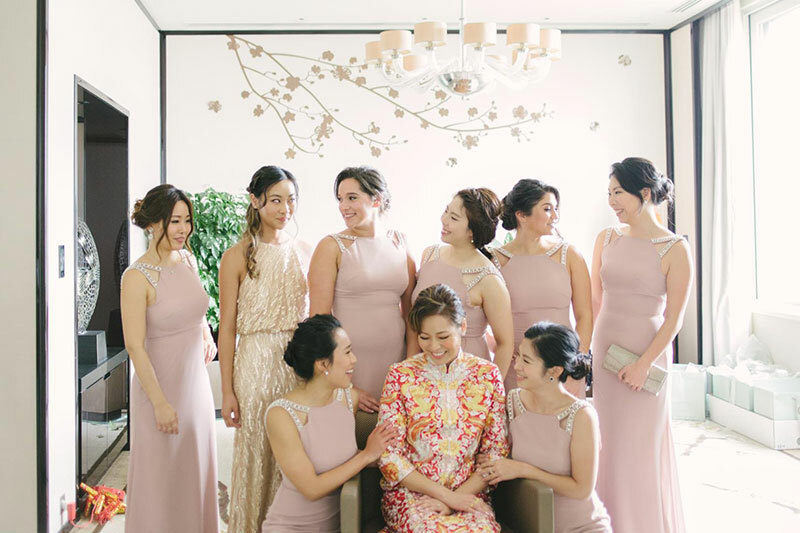 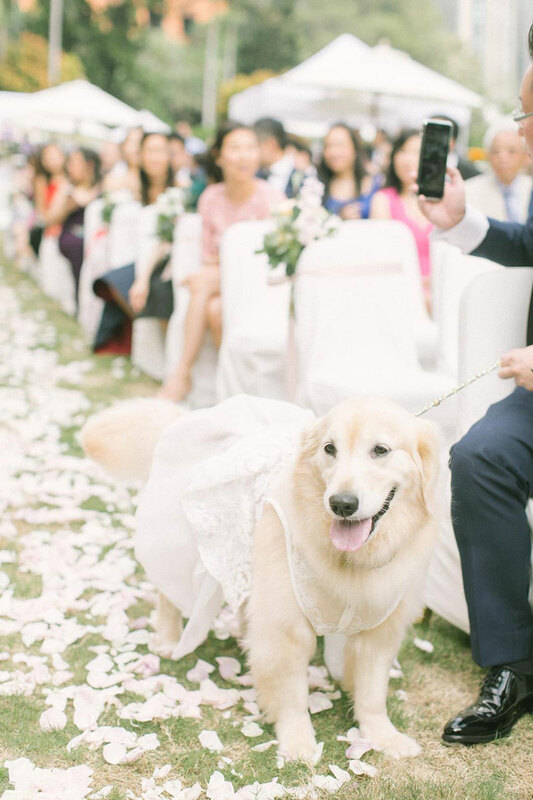 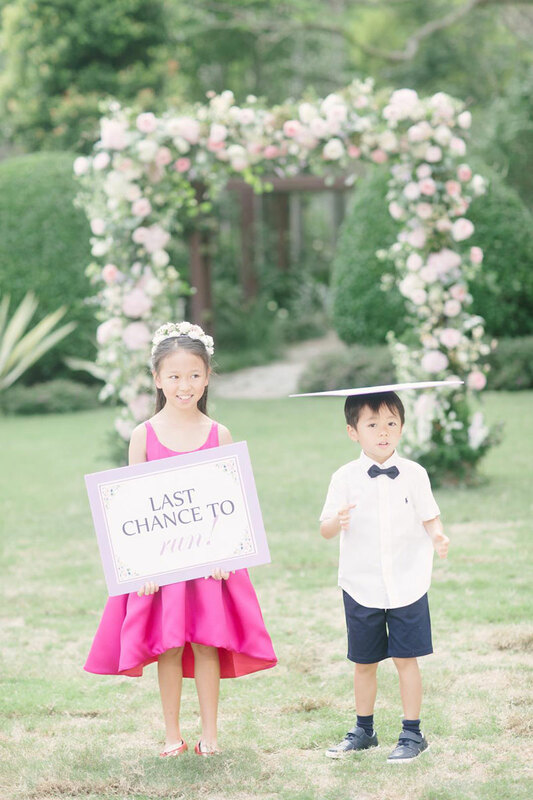 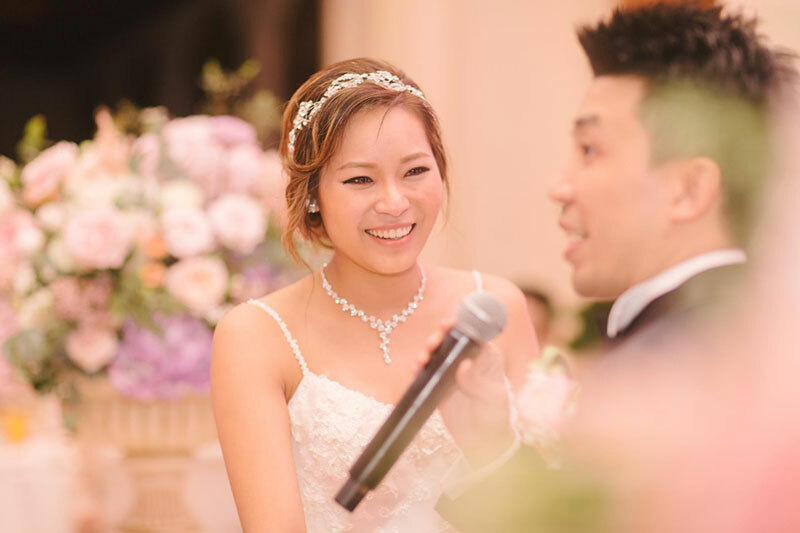 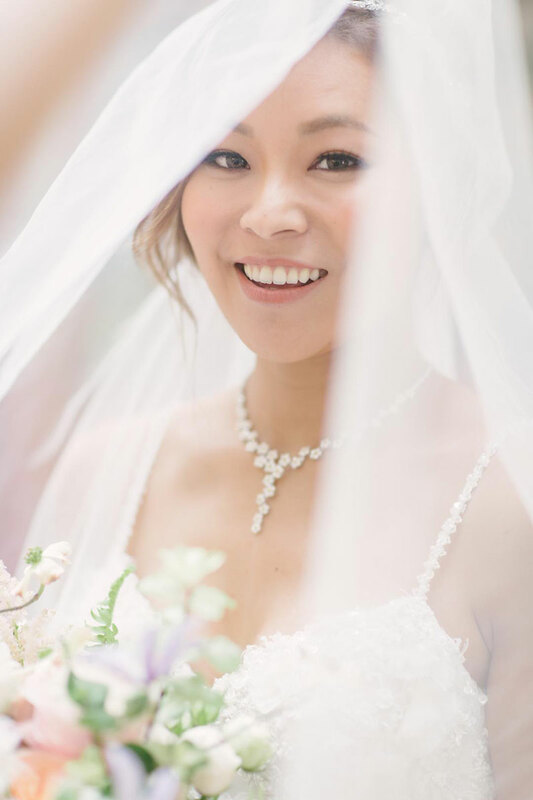 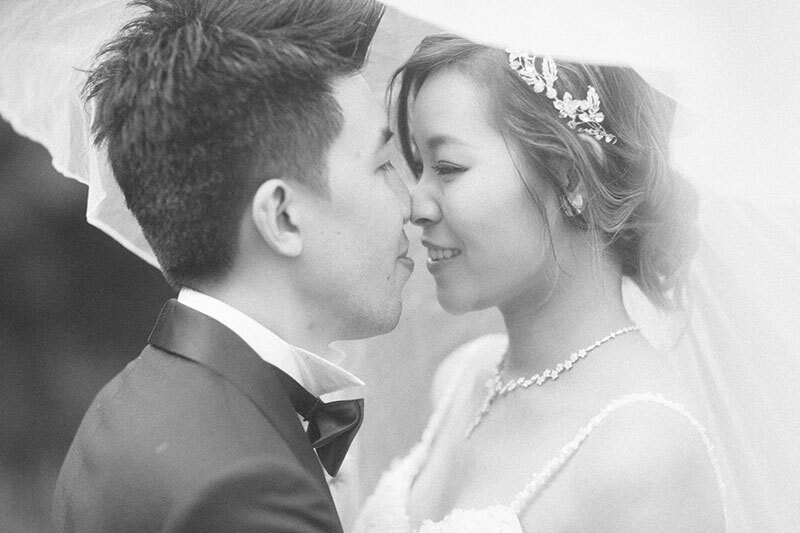 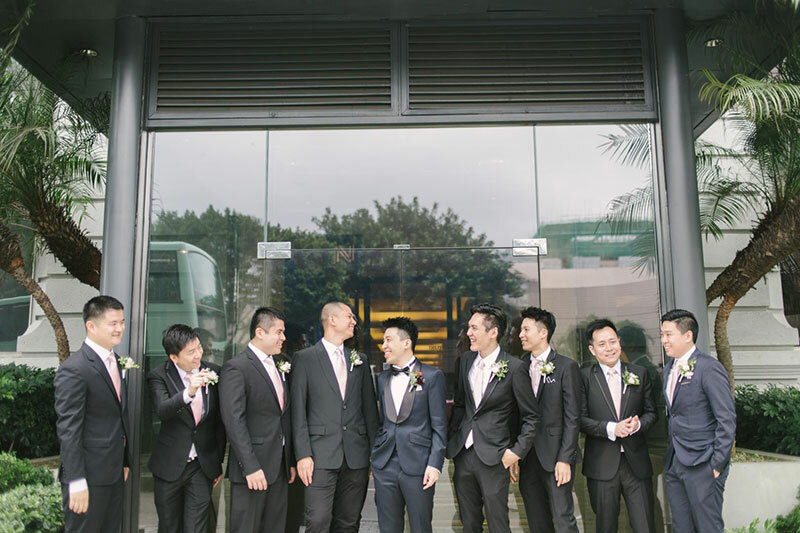 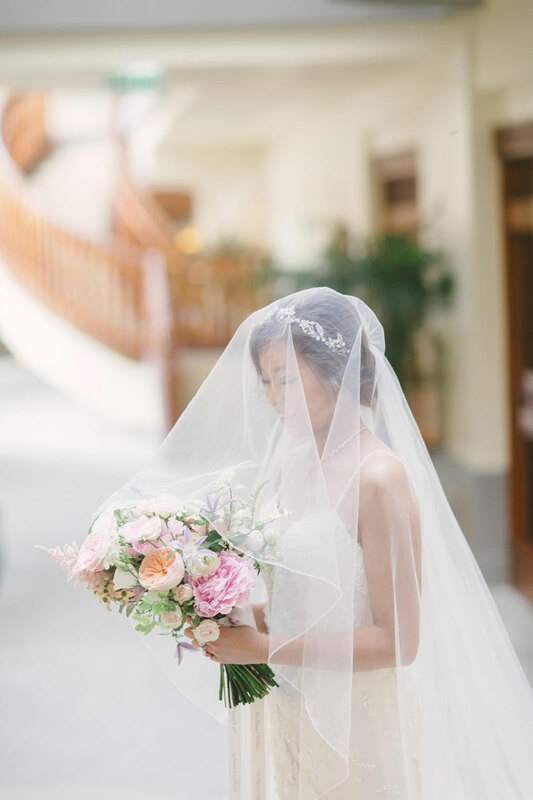 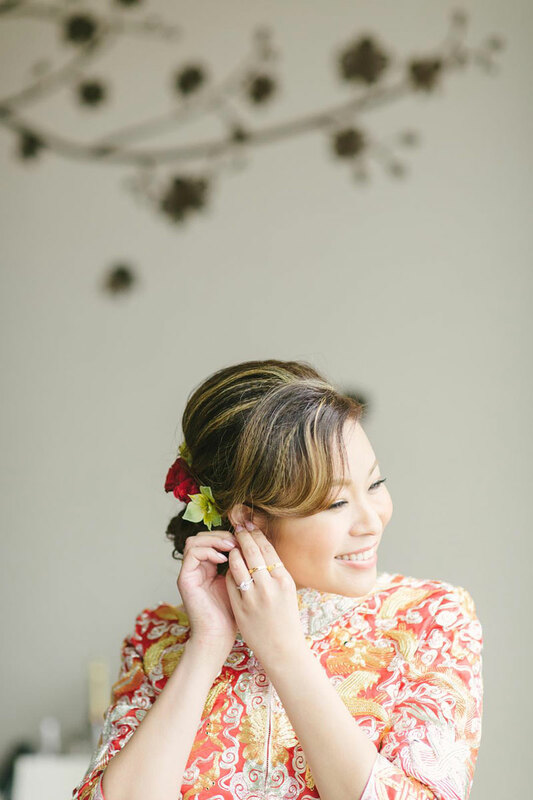 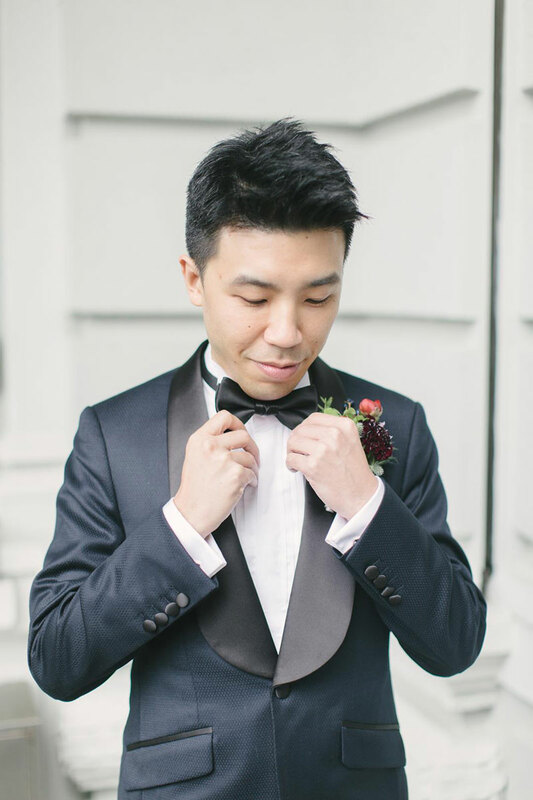 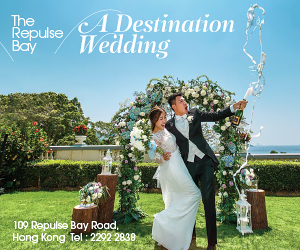 In today’s wedding, not only are we greeted with the beautiful outdoors of Repulse Bay, we also find ourselves amidst a feminine pastel color palette. 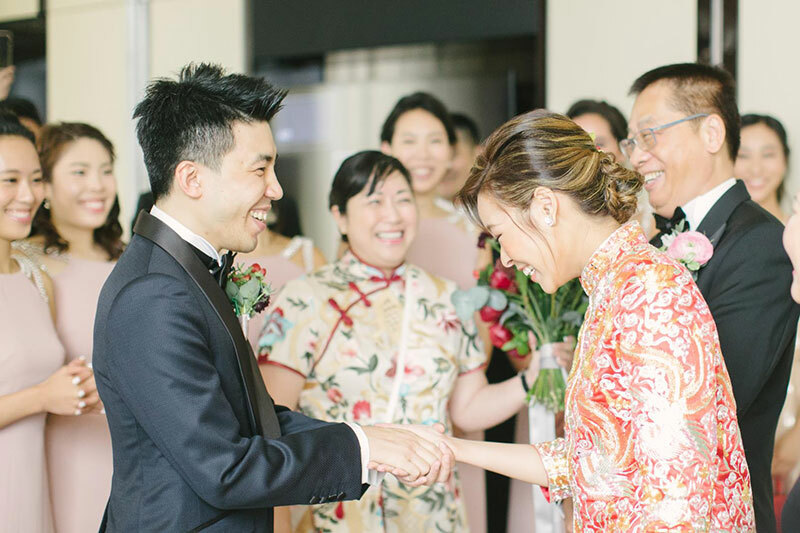 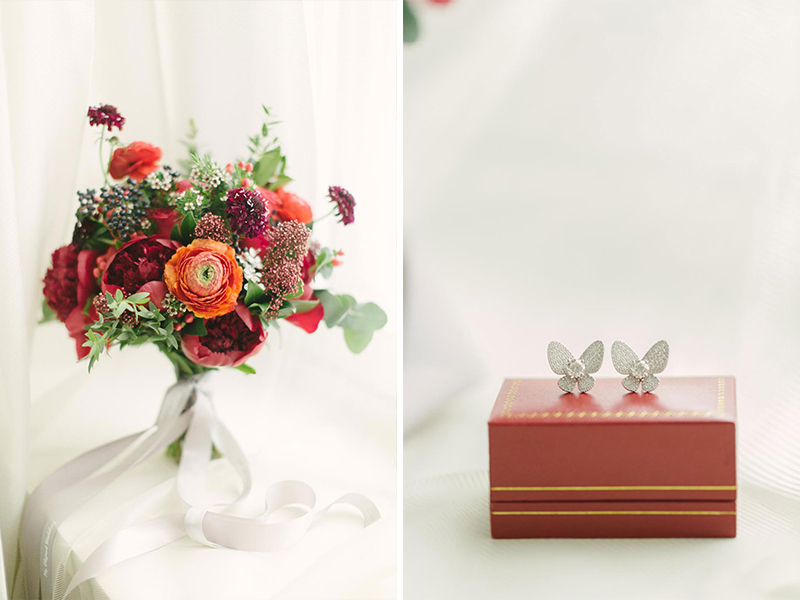 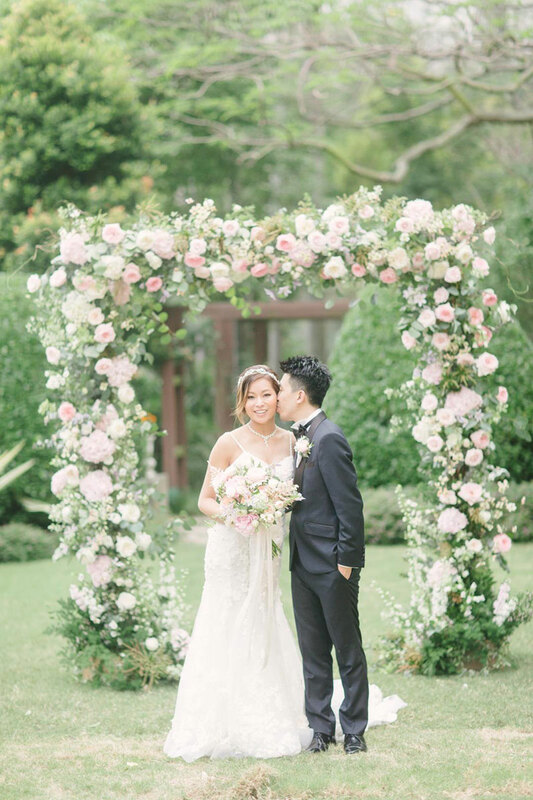 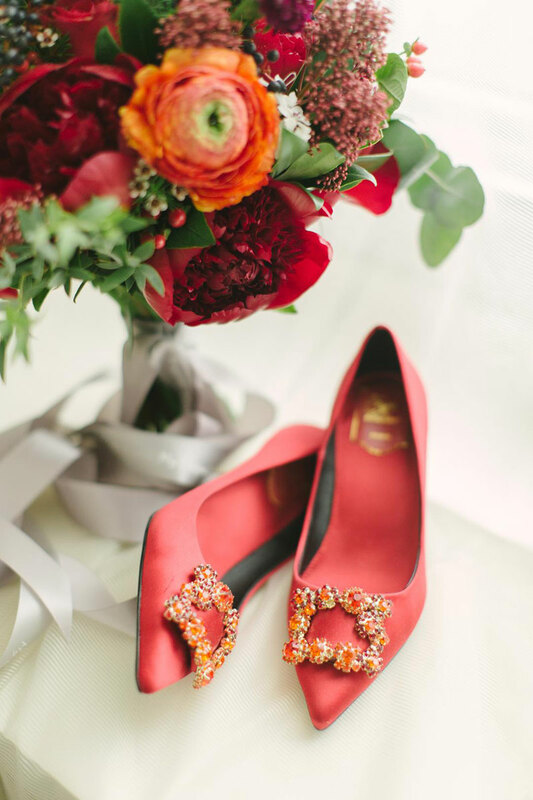 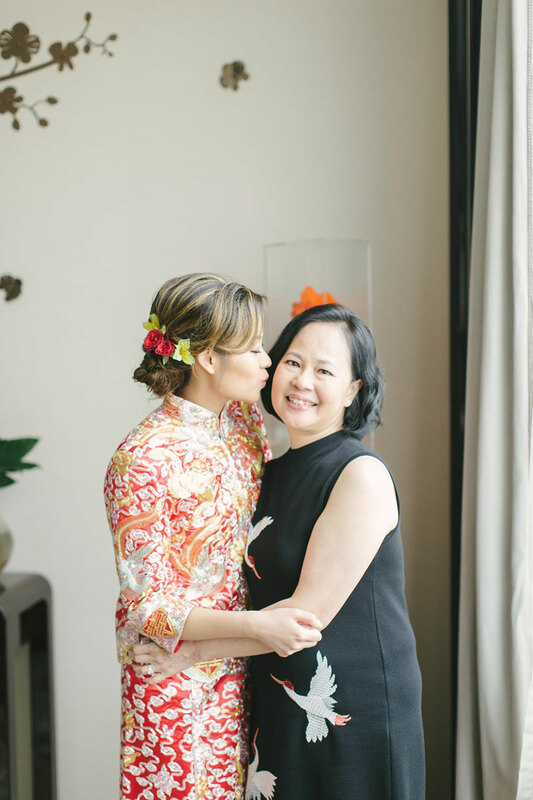 Winnie and Stanley chose a subdued blush base with peach and white accompanying hues, and gorgeous floral decorations by My Elegant Wedding. 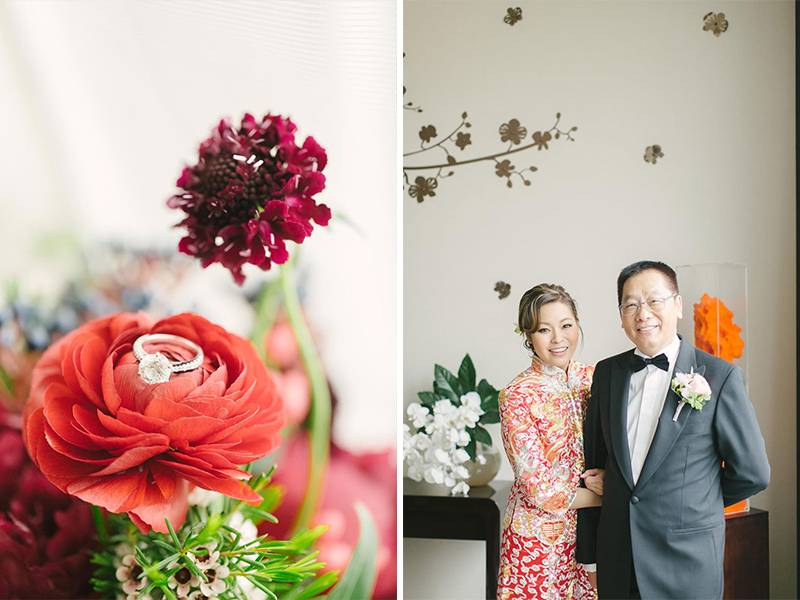 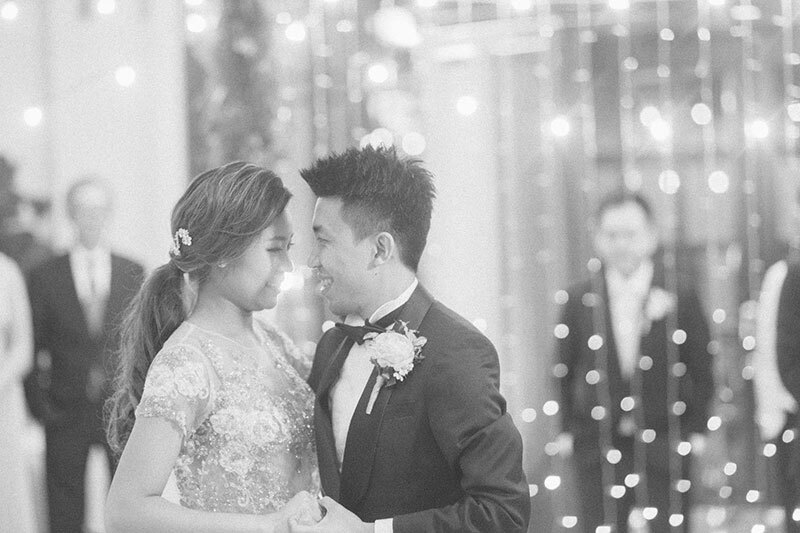 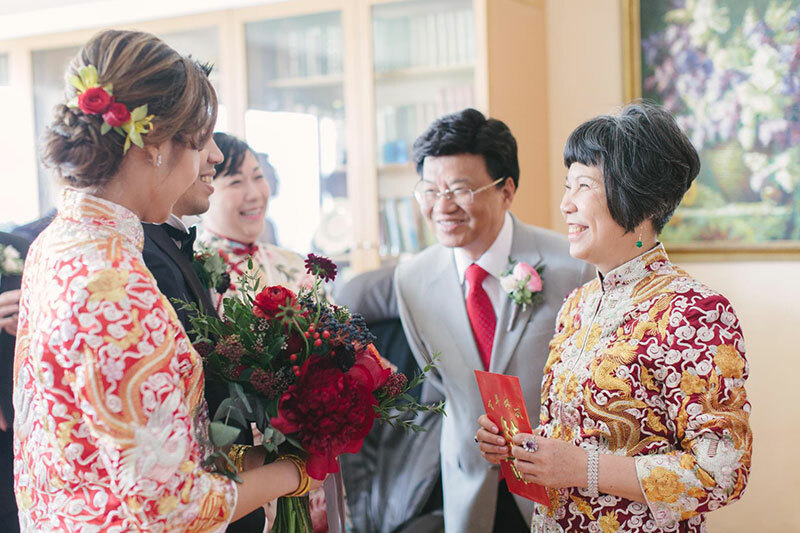 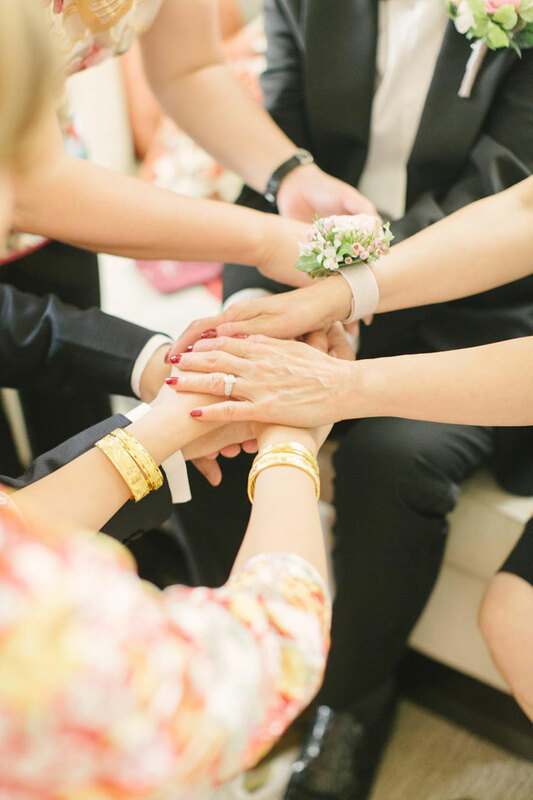 The whole celebration was such a joy to view that we’re making sure we see every bit of this wedding taken by Belle & Olive. 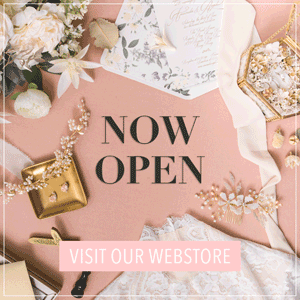 Come and join us now if you want to see more now.